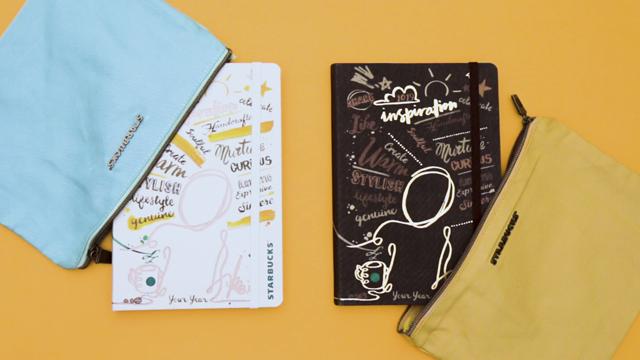 Because you don't have to spend a lot for good products. With the wide selection of beauty products out there, it can be difficult to decide on which ones to add to your kit. After all, you have to consider if the product suits your needs, your budget, or you simply want to try something new. 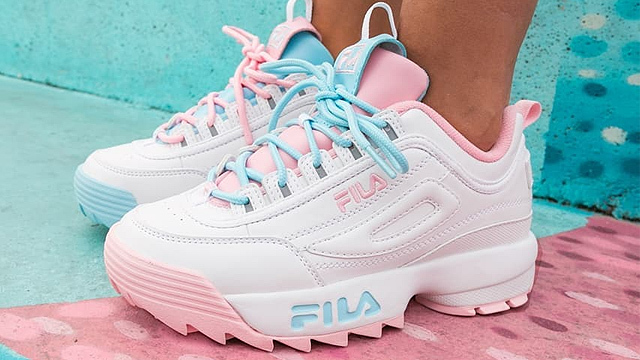 Check out this list for these great finds that can brighten up your appearance—plus, they're all below a thousand bucks! You may not need more drama in your life, but who says you can't have a touch of it on your eyes? 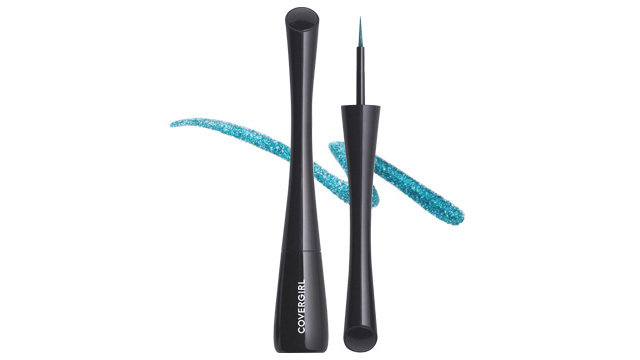 While the classic black or brown eyeliner may be your favorite go-to, be more adventurous and pick CoverGirl's eyeliner in an interesting shade to open up your peepers. Your daily commute could be taking a toll on your skin. Put on a breathable beauty barrier between your pores and the skin-aging air pollution with Human Nature's NEW Pollution Defense Hydrating Emulsion! Commuting daily can leave a lot of gunk on your face. Make sure to get all the good nutrients in to keep your pores clean and protected—use an emulsion that will protect your skin from pollution, like this product from Human Nature. 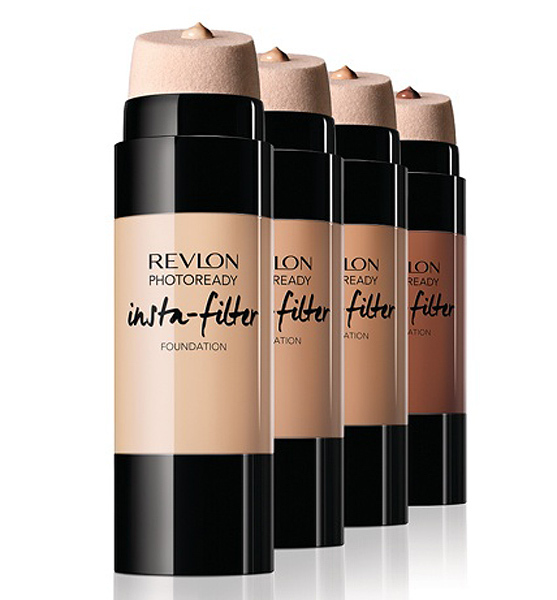 This foundation from Revlon comes in 12 shades and promises a long-lasting base that won't melt in Metro Manila weather. Plus, it lets you cover up your skin imperfections—now who needs photo filters? Dry lips are always prone to breaking and bleeding, and when this happens all the time, you're left with skin that's scabby and uneven. 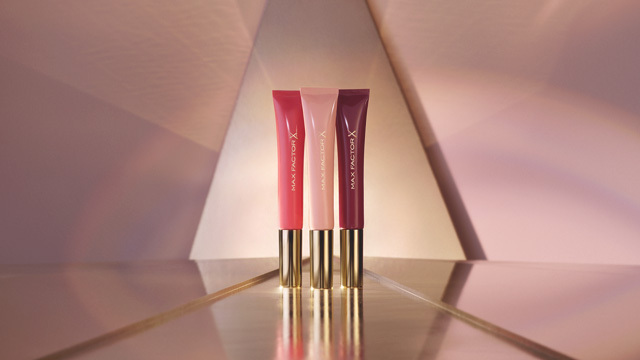 Aside from scrubbing regularly, you can also invest in products containing vitamins that can keep your lips smooth and nourished, like this lip cushion from Max Factor. If only setting spray can help you set your life together too ????‍?? For the meantime, our Matte Makeup Setting Spray can help your slay looks set with you the whole day ????♥?? Don't belittle the power of an effective setting spray. The right formulation can keep your makeup in place the whole day. Finish off your look with this setting spray from J.Cat Beauty and you're good to go! 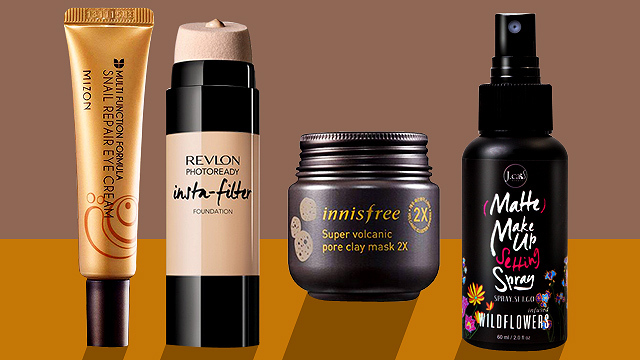 Yes, you can score a K-Beauty bestseller that's just under a thousand bucks! 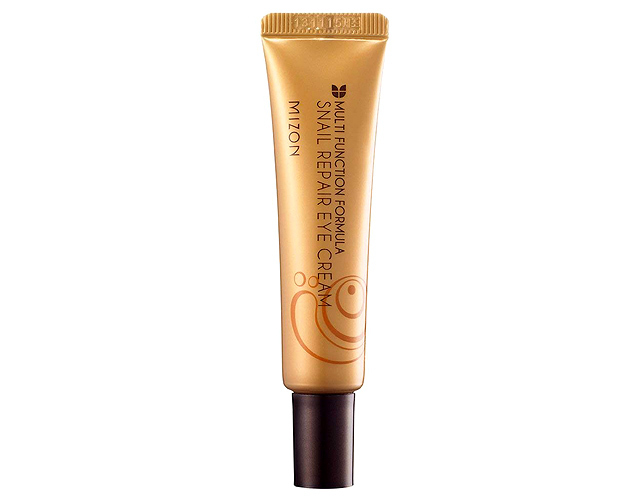 This eye cream from Mizon contains snail filtrate that contains cell-regenerating properties for quick skin repair. Putting on a facial mask after a long day can be very satisfying—and beneficial to your skin, too. This sheet mask from Leaders helps restore moisture on pached skin in an instant. Pro tip: Store your mask in the fridge for a cooling effect! If you're always in a hurry, then you might want to have dry shampoo in your beauty arsenal. 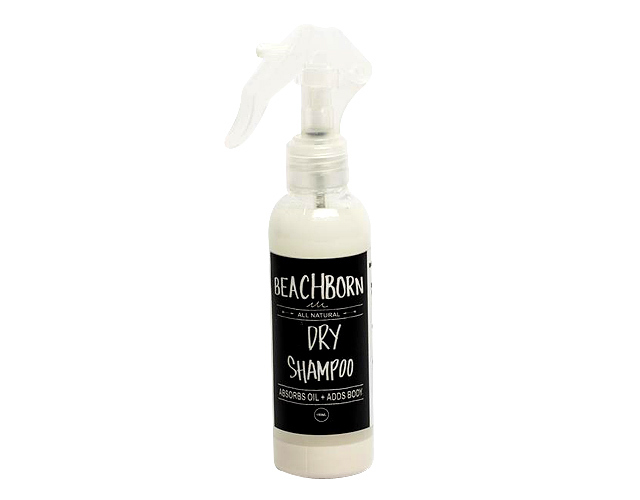 This dry shampoo from Beach Born gets rid of the grease on your mane with just a few sprays. Biore Pore Strips are now in the Philippines! ???? Exclusively available in selected @711ph branches nationwide ???? It can be a little annoying to see black spots on your nose when the rest of your face is clear (they can be a pain to put makeup on, too, since they still tend to peek out). These pore strips from Biore can help you with cleaning out your pores of dirt and sebum to avoid dilation and infection. 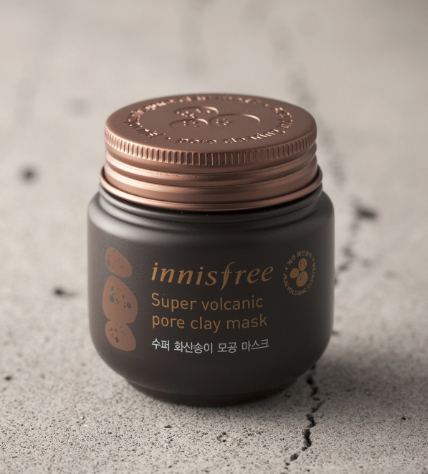 This cult-favorite clay mask from Innisfree is has “super volcanic capsules” that claims to draw out deep-seated dirt, excess oil, and stubborn blackheads. It also has a cooling after-effect—a good end to a stressful day.